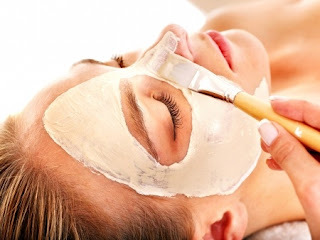 Once you have performed your detox and deep clean (which can be repeated weekly as pampering maintenance throughout the season), it is important to find a daily cleanser that gently, but effectively, cleanses and nurtures your delicate skin. 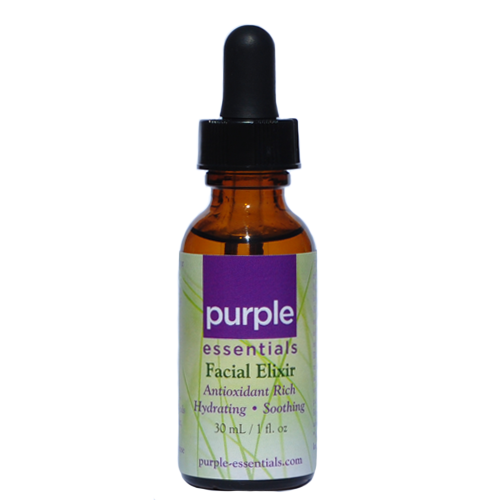 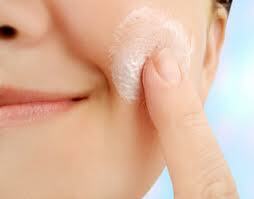 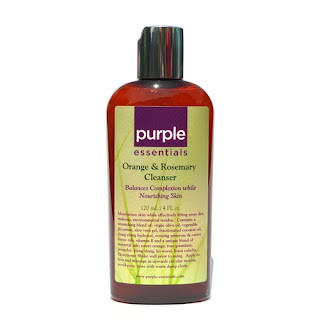 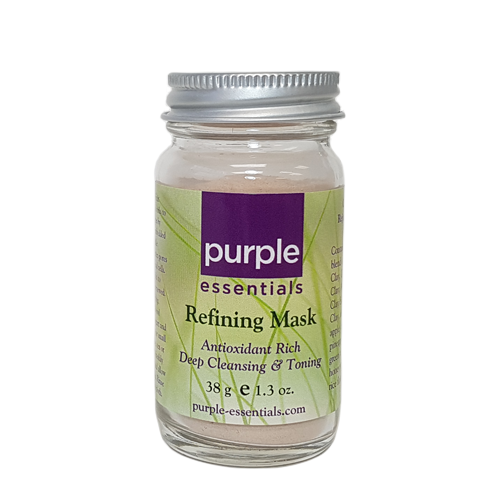 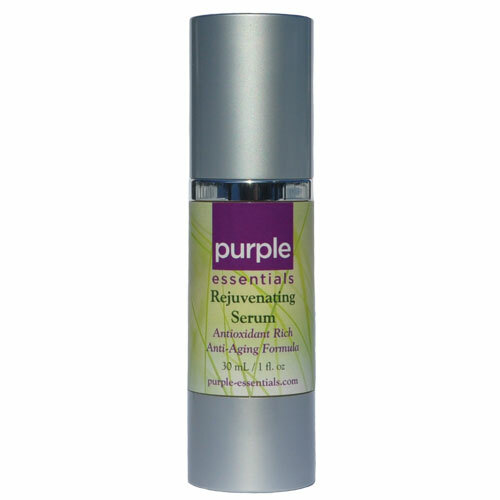 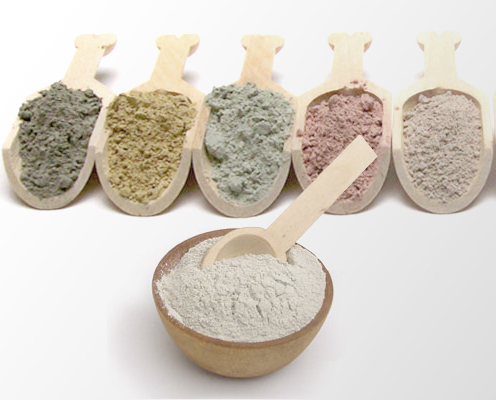 Trust Purple Essentials' Orange and Rosemary Facial Cleanser to do the job! This non-foaming cleanser hydrates as it lifts away dirt, makeup and impurities (environmental residue), enriching and balancing complexion while helping to nourish your skin and senses.